Foods that Make You Gain Weight. Fattening foods are still popular, even if so many people are usually interested in losing weight. If you're one of the few thin people that want to gain weight, it's very important to follow a diet rich in nutrients that provides proteins and energy. Your main goal is to build up muscle mass by strength exercises at the gym and weight gain foods. So don't finish up all the hamburgers you can buy, or you could get cellulite, not a nice toned muscular body. Eat daily healthy foods to gain weight, full of lean protein and healthy fats. If you think all high-calorie food will help you add a few pounds in an attractive way, you might end up with a fluffy belly. Here are some foods that make you gain weight in the proper way! A champion among foods that make you gain weight proportionally is the delicious salmon, a rich source of omega-3 fatty acids and healthy proteins that help increase weight by building muscle and not fat tissue. Eat as often as you can baked squash, spreading a little olive oil on its surface. This wonderful food for gain weight is full of fiber, antioxidants and healthy fats that helps you build a perfect, well toned body. 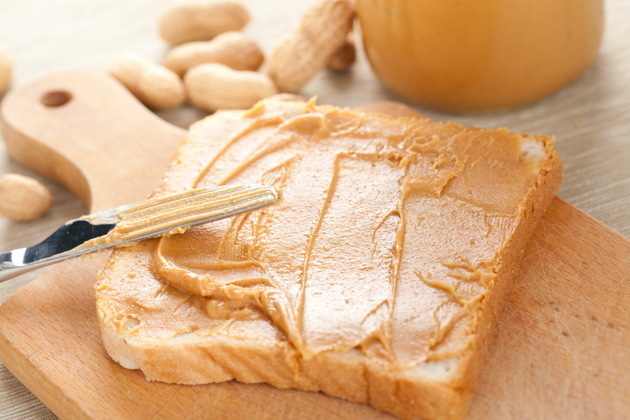 Extra high in protein and with a rich calorie content (about 192 calories for every serving), peanut butter spread on whole grain bread is a wonderful weight gain food to consume before and after a workout at the gym. We hope you like cooked eggs, because they are among the healthy foods useful to gain weight, thanks to their protein intake, vitamins E, A and D and heart-healthy fats. You can enjoy them boiled, baked or fried with olive oil! Loaded with oats and nuts, granola bars are high-calorie foods, great for a nutritious breakfast or snack. It provides proteins, essential fats and a great taste! 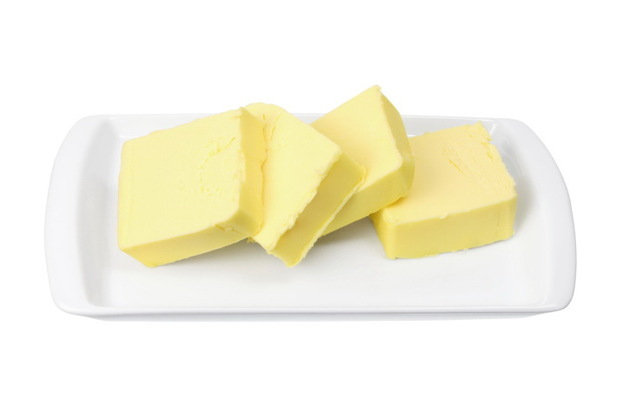 Since you're interested in weight gaining foods, butter is a "must have" for you. It's high on calories, provides energy and helps you get fit and "well built". A rich source of complex carbohydrates is always useful for weight gain. Eat regular snacks consisting of bagels, extra calorie dense and delicious! If you want to gain some pounds in a healthy way, don't forget to add fresh fruit juice in your diet. This great beverage full of natural sweeteners and added nutrients keeps you healthy and in full shape!